As the 2018 election swings into full fury some are already looking ahead to the 2020 elections that will feature not only a Presidential cycle but also a likely reelection bid by Republican Senator Lamar Alexander. A new Tennessee Star poll of likely 2018 general election voters indicates that troubled waters like ahead for Alexander. 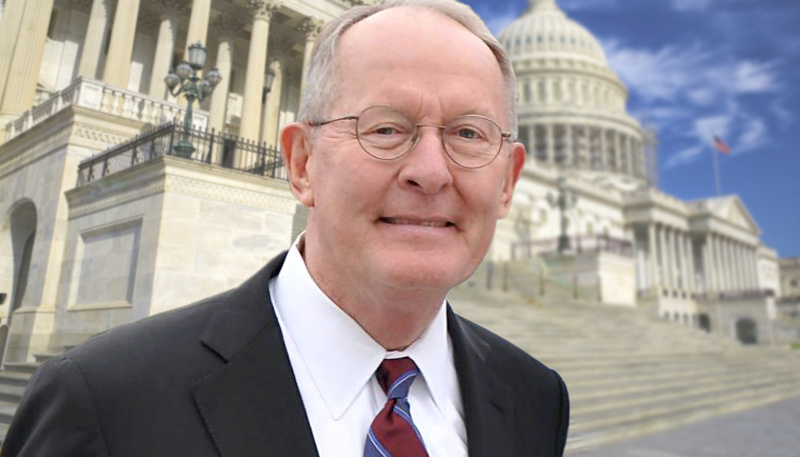 31.8% of the voters surveyed indicated they had a “favorable” view of Senator Lamar Alexander while 40.8% had an “unfavorable” view. 27.4% were “unsure or didn’t know” which is a remarkably high number for a political figure who has been a fixture in Tennessee politics for four decades. Alexander has not yet announced that he is running for reelection in 2020 when his current term ends, but he is expected to seek another six year term. Should Alexander seek re-election, he will be running as President Donald Trump is also on the ballot. The Tennessee Star poll indicates that Trump retains a strong measure of support from Tennessee voters. His approval/disapproval numbers are 51.8% approve versus 42.4% disapprove with only 5.8% undecided. Trump’s approval rating is a full twenty points higher than Alexander’s. Trump defeated Democratic Party presidential nominee Hillary Clinton by a 61-35% margin in 2016. Her approval ratings in Tennessee have not rebounded since that election. The Tennessee Star survey revealed that Clinton currently has a 30% “approve” and 60.4% “disapprove” gap among Tennessee likely general election voters. The Triton Poll conducted on behalf of Tennessee Star from September 10-12, 2018 surveyed 1038 likely voters. Lamar! didn’t carry his home county last election. Time for the rest of TN to wake up. Lamar and the East TN GOP Mafia (i.e. Haslam’s ilk) were relying on Randy Boyd winning the primary. If that had happened then Lamar could retire before the end of his term and Boyd could appoint…….Bill Haslam for the remainder of his term. See how that works! Then mushy slimy Bill could be like Alexander. The mushy slimy middle. Which fits the East TN GOP Mafia. How inconsiderate of TN voters to screw up that agenda. How will Bill Haslam ever achieve his legacy and serve the Haslam interests? He should have gotten on the Trump train. Besides , how many more hiking trails can he repair? One RINO down, one to go.